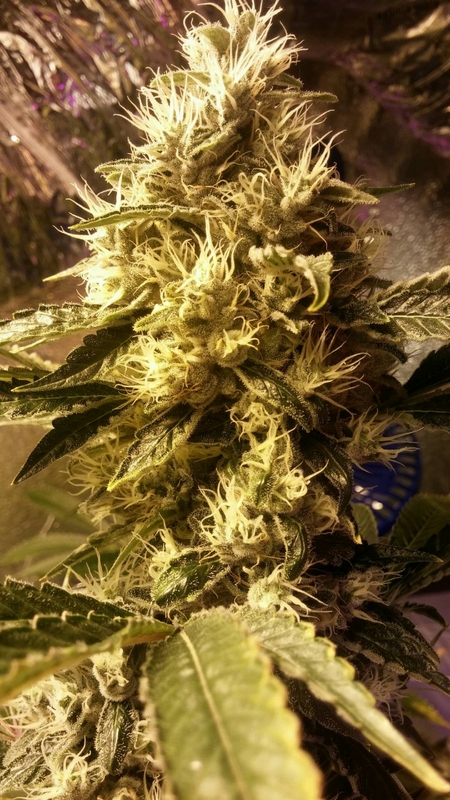 Chemdog 4 has a tight bud structure with a large cola build. 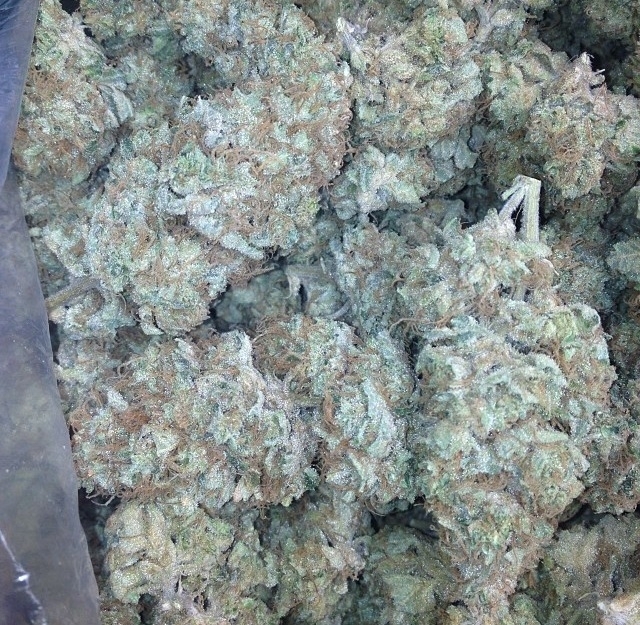 It produces plump buds heavy in trichome crystals and dense light green buds without many hairs or leaves. STORY: Whether it originated in Massachusetts, Montana, or at a Grateful Dead Concert in Indiana, one thing is certain with this strain, it will send you cruising every time. EFFECTS: Heavy, couch lock, euphoria. Be ready for your cranium to blast off of your shoulders into the stratosphere. Be warned: if you are not doing much you may doze off with your shoes on. Great for both indica and sativa bud lovers.